I’m not really sure where to find it but this alarm starts every day on my installation and starts my music player as well. I don’t know where to turn it off. Has anyone had that happened to them? 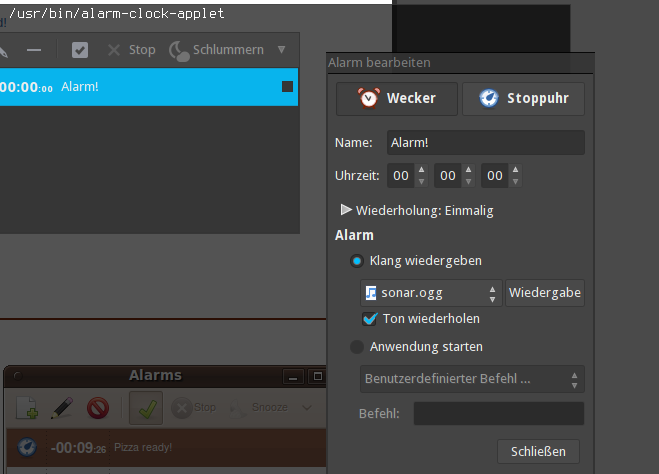 As you are talking about “alarm” this will be something you have setup before? or you just get a notification ? No, not on my system. 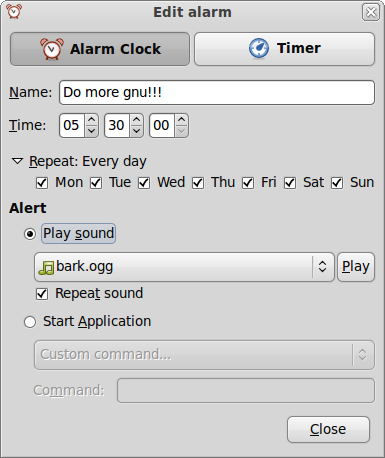 I was looking into Audacious to bring in my music on my network and I noticed a plugin called Alarm. I unchecked everything in it. I’ll see tomorrow. It was Audacious! 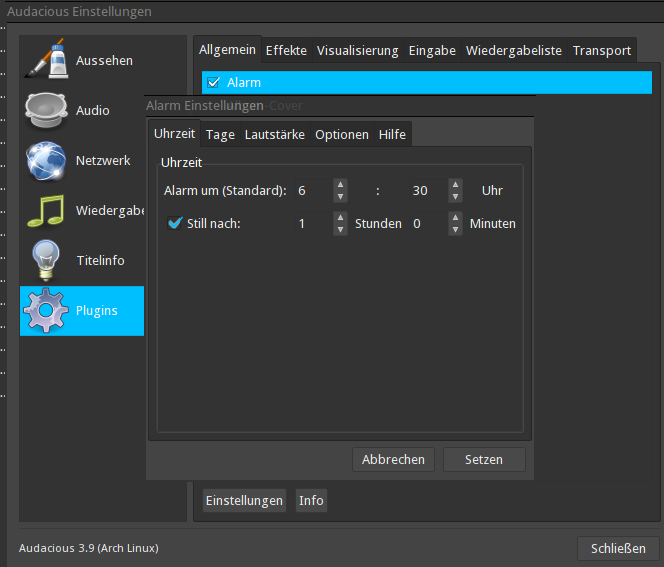 There is an Alarm in the plugin sections. If selected, it automatically goes on 8 am. @joekamprad I know. Wild, or what??? Who have thunk it would be switched on by default? I guess I must have. Oh well. Onwards to more fun stuff. Audio production workflow from Libre Music Magazine! You know that was my reintroduction to Linux. First dabs were Red Hat 5.0, a horrible experience. Than SUSE, Ubuntu Studio, AVLinux, and now Antergos. I’m switching away from Garageband and iMovie. Garageband has been hard to replace. Audacity is good but a one trick pony. Ardour is great, but the learning curve is intense. As far as iMovie, KDEnlive, OpenShot, OBS, et al are all fine alternatives but they don’t replace the ease of navigation found on Apple’s UIs.